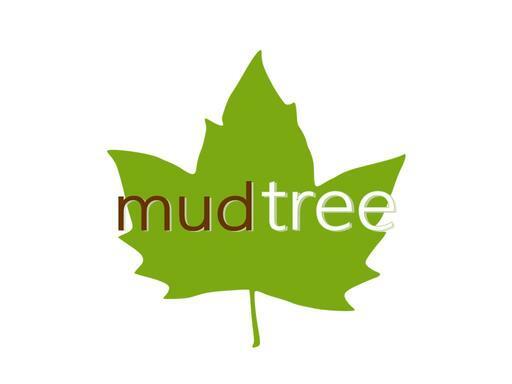 MudTree.com is a short and highly brandable domain name. Potential uses include, an organic or all-natural brand/product, a spa or salon, a clothing brand, an outdoor product or brand. Own MudTree.com today!